Happy Valentines Day everyone! 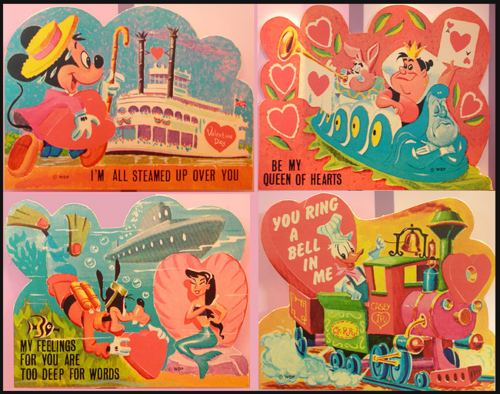 Aren't these vintage Disney valentines too cute? I just love Goofy having a mermaid valentine. So random.